Come Over When You’re Sober is out this year. Lil Peep's debut album is out this year, and on Friday the L.A.-based rapper announced its title via Instagram: Come Over When You're Sober. The video for the album's first single "Benz Truck" is out soon, but for now the rapper has shared a new track on Soundcloud called "no respect freestyle." The bleary, strummed track is another laundry list of grievances from the emo-rapper: betrayal, addiction, and depression factor heavily. Listen below. 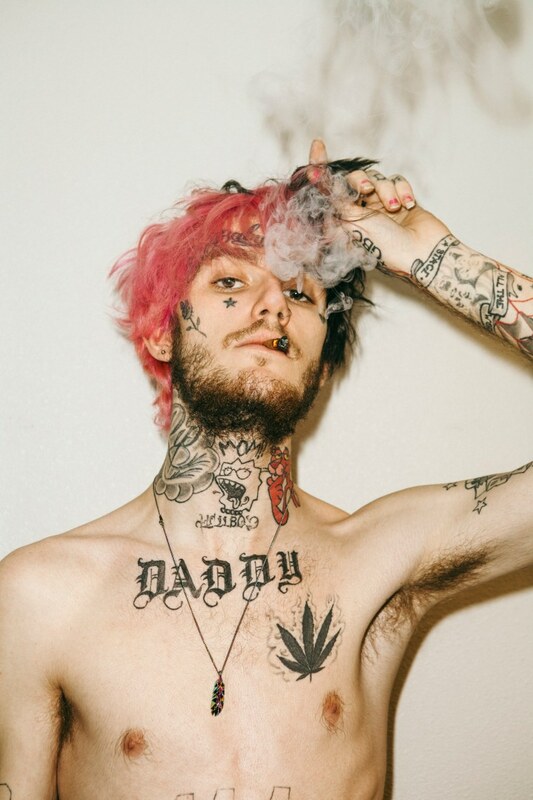 Read Lil Peep's GEN F here.